A facsimile of the original 1901 edition. 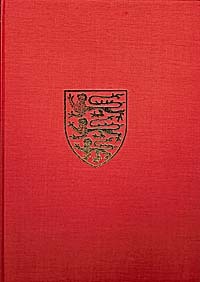 The second volume, with more comprehensive studies into aspects of old Cumberland including wrestling, religion, industry and politics. A Victorian County History volume. Illustrations : b&w photographs. Maps.